FTCC held its Second Annual Small Business Summit during the first week of May 2017. This year’s Summit was presented by the FTCC Small Business Center and Business Curriculum programs and enthusiastically sponsored again by Wells Fargo. Axiom Cyber Solutions today announced a strategic partnership with Dr. Ashok Sudhakar, a research professor at UNLV’s Office of Public Policy and Leadership and owner of Academy of Cybersecurity and Technology (ACT). This partnership will allow Axiom and Dr. Sudhakar to bring together regulatory compliance in the healthcare industry with world leading cybersecurity assessments and technology. Ed Bracey, a childhood cancer awareness advocate, invites others to help him bring awareness and remembrance for his son, Eddie Bracey III, through participation in the Great Cycle Challenge. With Digital now major discussion for all industries, IT Pro’s world-wide call for improvements. Simon Chan stands at a Digital forefront, advocating innovation to out-dated models of Digital Strategy and Technology to increase Business success. Progressive Roofing of Phoenix, AZ, has received GAF’s 2017 President’s Club Award. A GAF Master Select(TM) contractor since 1998, it provides total roofing-system solutions for commercial, institutional, and industrial clients. Contract Exteriors of Murrells Inlet, SC, has received GAF’s 2017 President’s Club Award. A GAF Master Elite(R) contractor since 2014, it provides honest, expert roofing and exterior services using cutting-edge products and techniques. Precision Roofing Corp. of Hialeah, FL, has received GAF’s 2017 President’s Club Award. A GAF Master Select(TM) contractor since 2003, it prioritizes customer satisfaction, ensuring clean, precise work that upholds top industry standards. 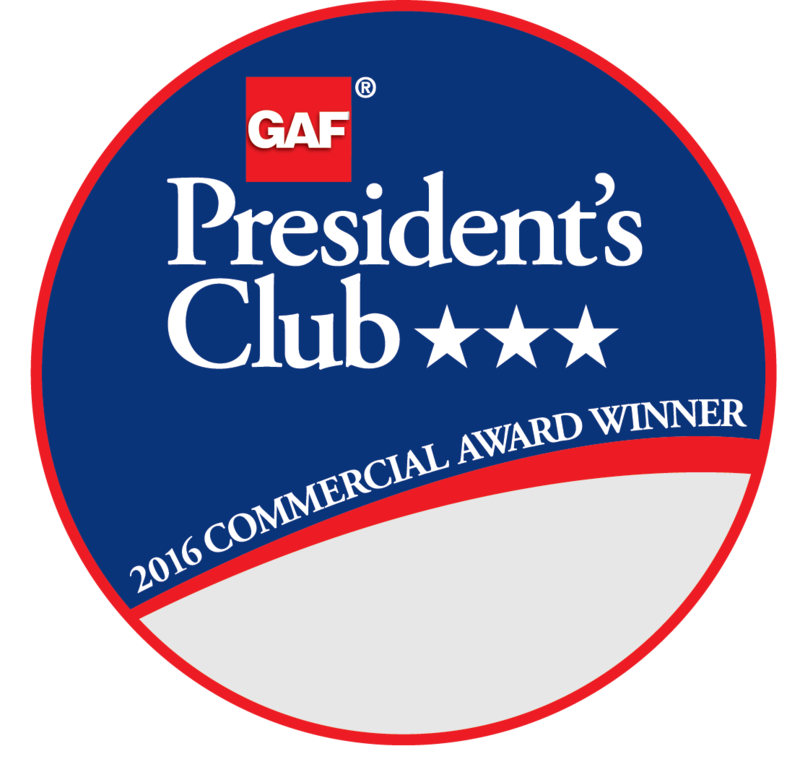 Franklin Roofing Enterprises of Puyallup, WA, has received GAF’s 2017 President’s Club Award. A GAF Master Select(TM) contractor since 2006, it has made quality craftsmanship its standard practice for quality roofing services. Dezigns Construction, of Williamstown, NJ, has received GAF’s 2017 President’s Club Award. A GAF Master Select(TM) contractor since 2008, it provides commercial roof services and emergency repairs in the mainland U.S. and Puerto Rico. Roofco, Inc., of Maplewood, NJ, has received GAF’s 2017 President’s Club Award. A GAF Master Select(TM) contractor since 2002, Roofco is fully equipped with all the necessary technology to expedite and complete clients’ projects on time.